No shame? 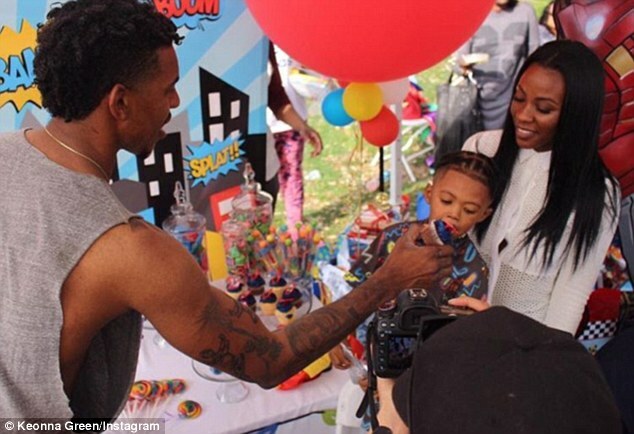 Nick Young's babymama Keonna Green, slams Iggy Azalea. The nerve of this woman? 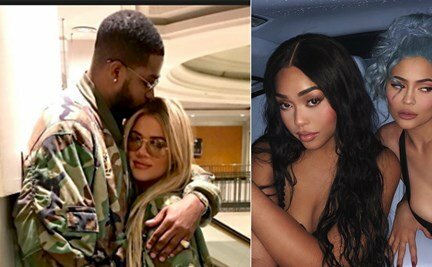 When Keona Green should be hiding, she is seeking attention and fame from being a home wrecker. Fine, she was with him first and has a baby by him. for Christ sake, he left you to be with another woman he is engaged to. Can you respect that? Well, According to TMZ, they tried to get Keonna's side of the story but they were met with some resistance as they were told. Iggy reacted to the news saying she was baffled that someone would get pregnant in a situation like this and still try to seek fame and money from it. Well, Ms. Keonna had something to say about Iggy for daring to talk! What do you expect? Morals = 0. But Nick probably played them both. Telling her he is with Iggy Azalea for the fame but he loves her.